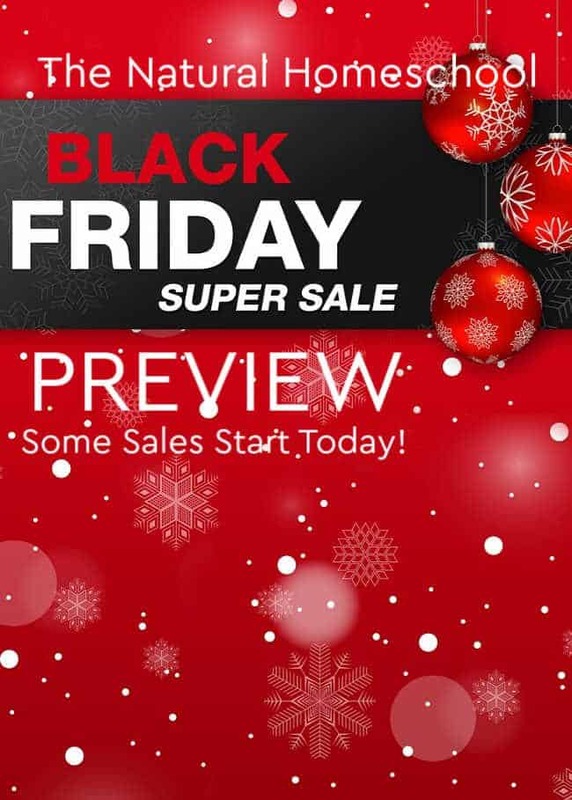 Welcome to our awesome PREVIEW LIST for Black Friday 2018! Be on the lookout because some of the SALES go LIVE TODAY! I will list those first. If you have some down time on Thanksgiving Day, you can tackle that part of the list and then come back tomorrow (Black Friday) to get the rest of the incredible sales! Make your list for your upcoming Christmas presents and be sure to take advantage to save money! And don’t forget! 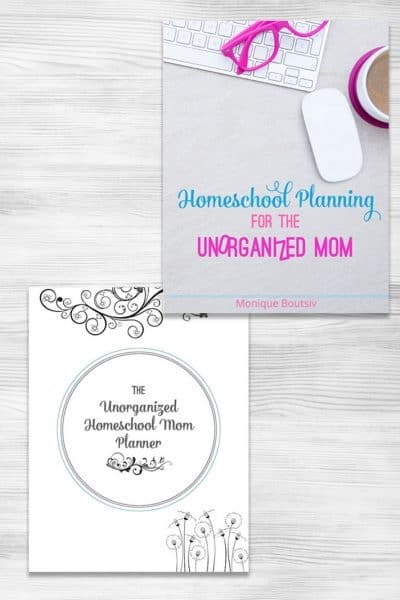 Shop today and come back to this post tomorrow for the rest! 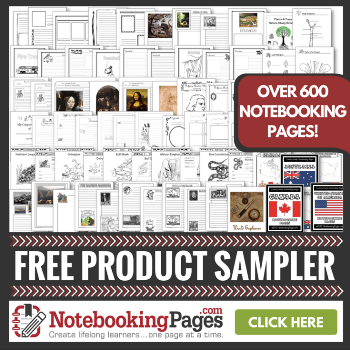 Buy 1 Notebooking Pages LIFETIME Membership & Get 1 MomsToolBelt.com LIFETIME Membership for FREE. Earn Cash Back on All your Purchases! Get a Discount on the BEST CBD Oil! 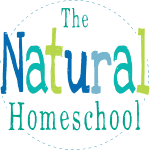 Use code homeschool10 to get 10% off your entire purchase! LITTLE PASSPORTS for the WIN! Black Friday saving start tomorrow -Saturday 11/17! Save up to $40 with our best deal all year. SAVE BIG on INK for your Printer! 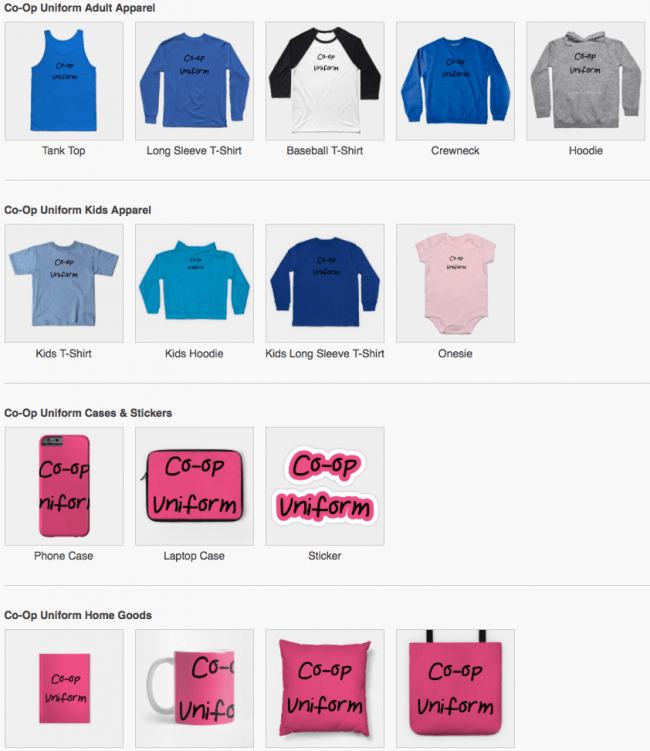 T-Shirt, Hoodie, Onesies, Phone Cases, Pillows and More! Get an awesome discount! Browse around! 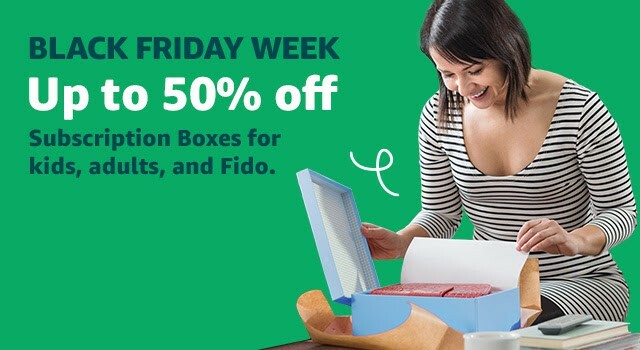 Get 50% off All Amazon Subscription Boxes! ABCmouse will be offering 62% off on annual subscription for Black Friday from 11.19 thru 11.26. That’s a full year for only $45. 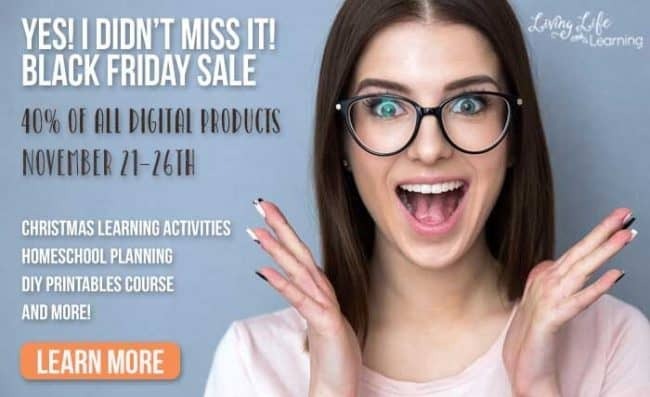 Black Friday/Cyber Monday Sale – All digital products will be 40% and you can save $15 off the course – DIY Printables for Teachers and Homeschoolers – Sale date: Wednesday, November 21st to Monday, November 26th. 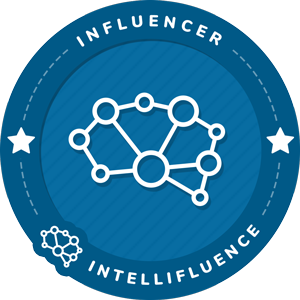 Use code 10offDIYP to get $10 off! Get Huge Savings On Holiday Gift Sets! Shop Now Before They’re Gone! 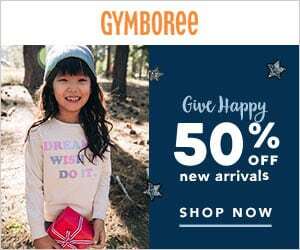 Give Happy – Save 50% Off New Arrivals at Gymboree. 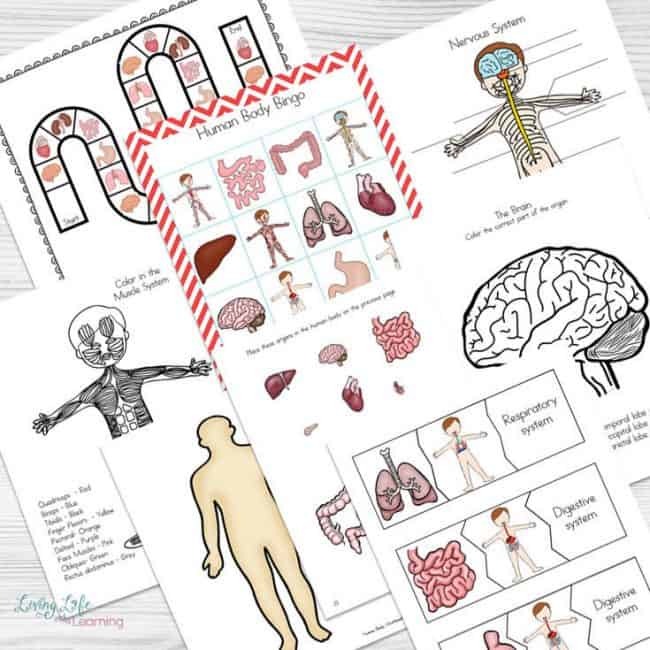 Get up to 90% off educational resources. 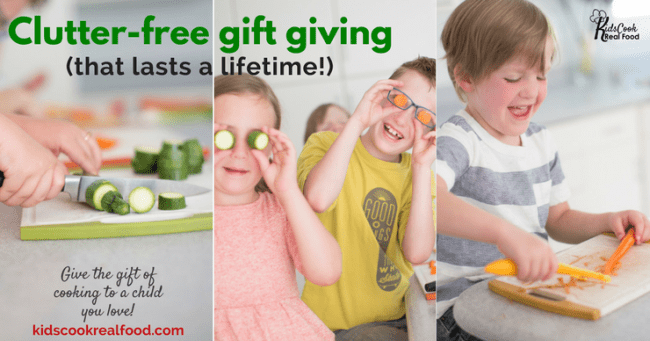 « 80+ Kids’ Christmas Printables, Activities and Seasonal Ideas!